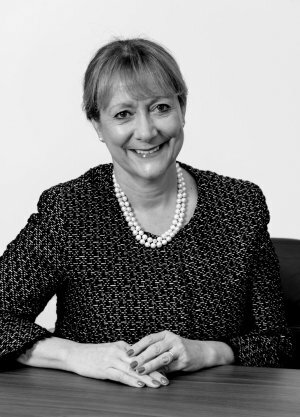 Skills and expertise: Helen is a chartered surveyor and is Chief Executive Officer of Grainger plc. Previously, she was Global Head of Real Estate Asset Management of Royal Bank of Scotland plc and has held senior property positions at Legal & General Investment Management, Railtrack and John Laing Developments. Other external commitments: Chief Executive Officer of Grainger plc, Junior Vice President of the British Property Federation, Board Member of EPRA (European Public Real Estate Association).